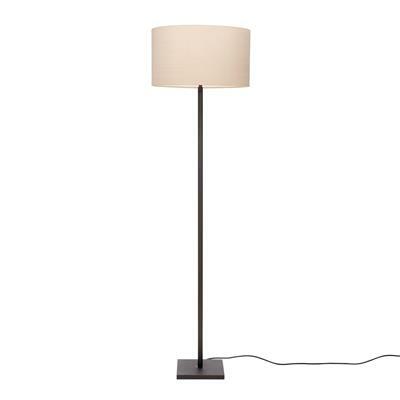 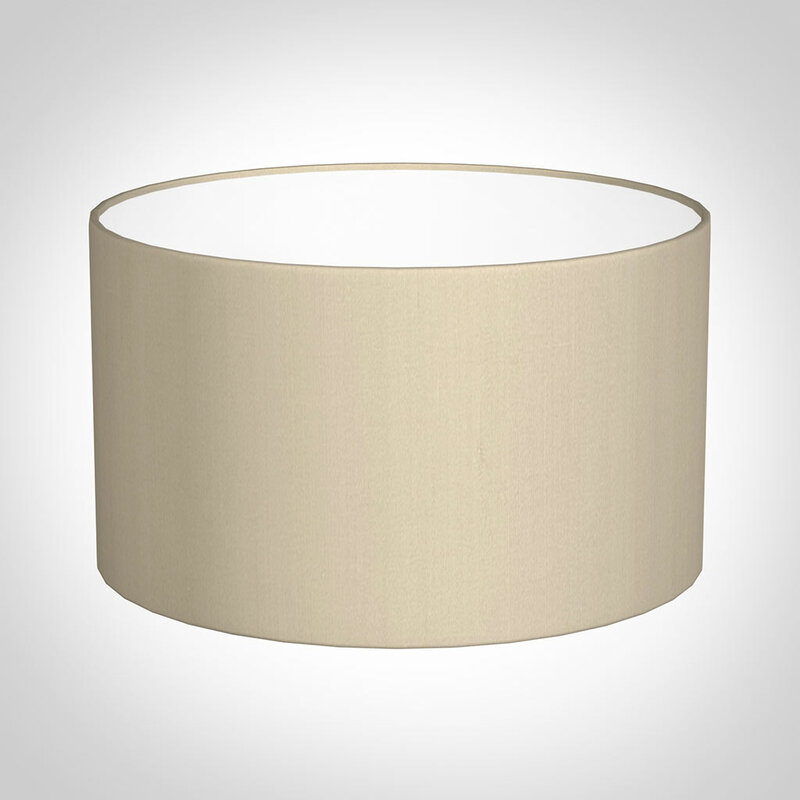 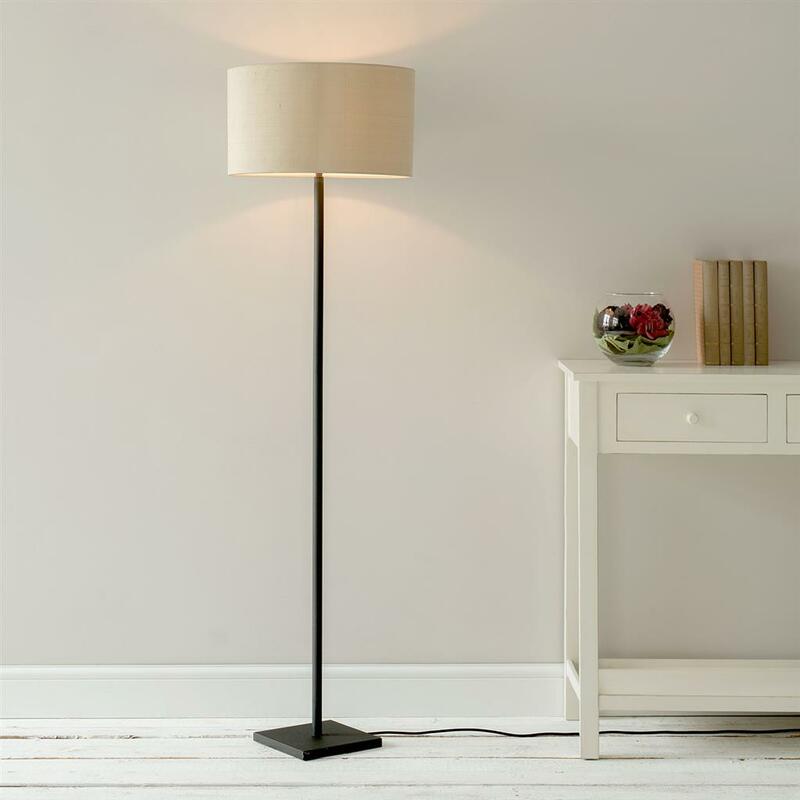 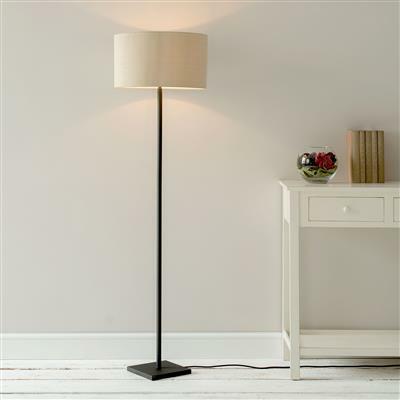 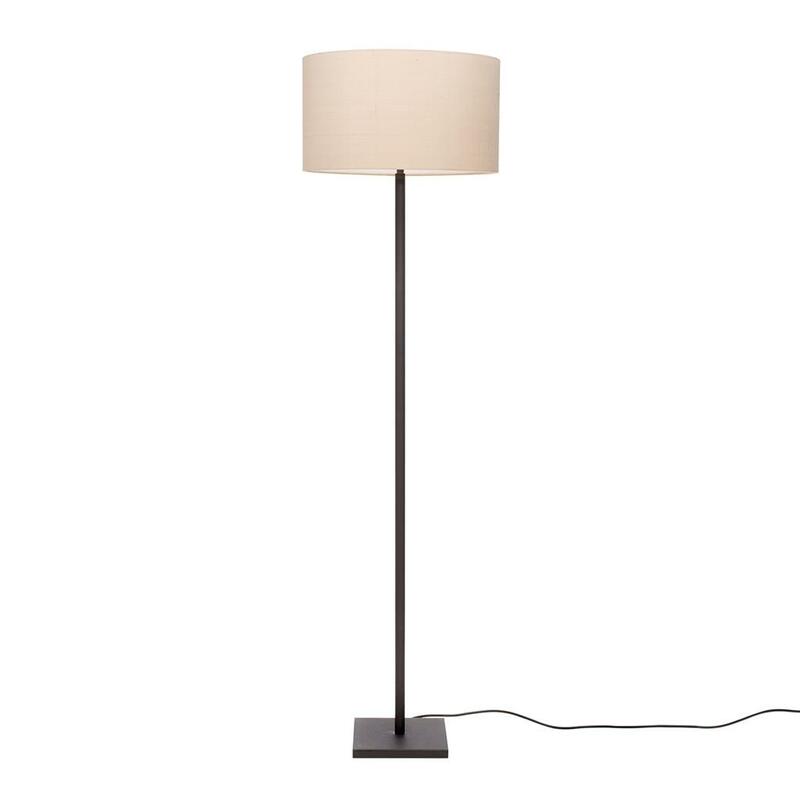 A pleasingly simple standard lamp on a square base, particularly designed for smaller rooms. 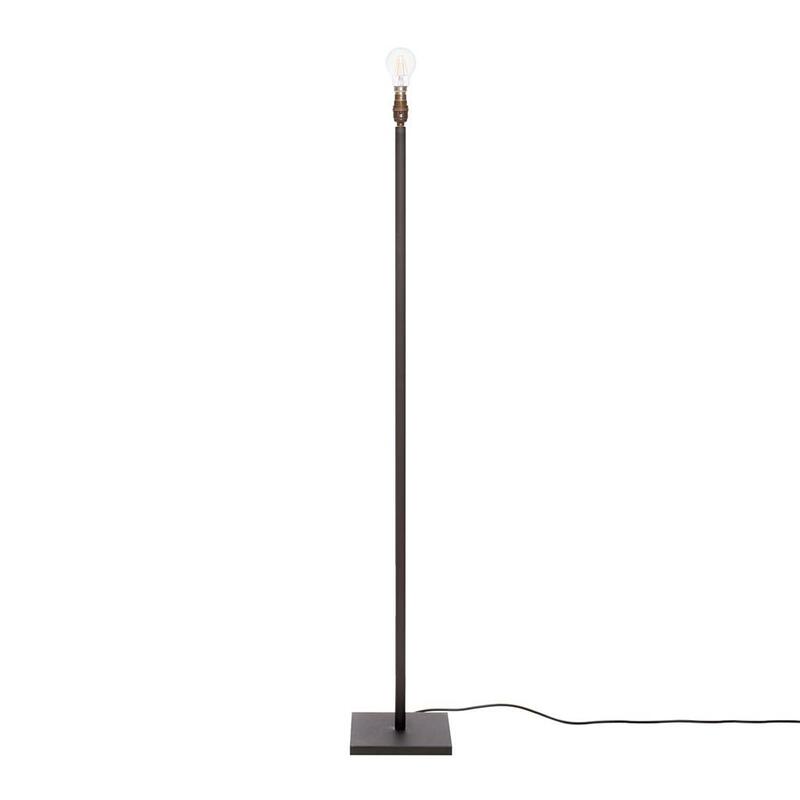 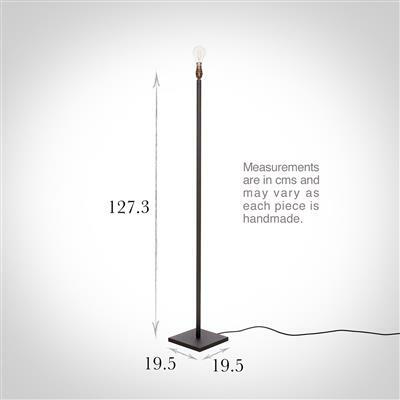 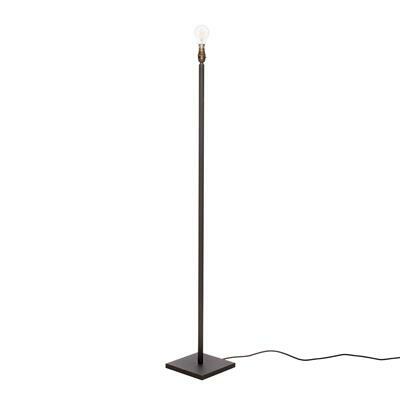 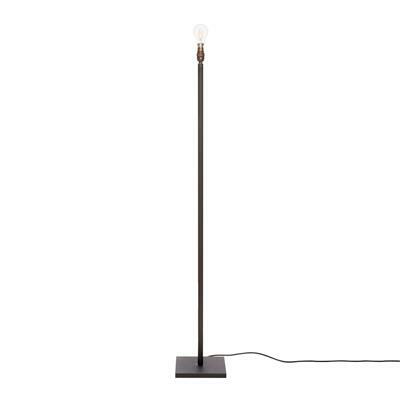 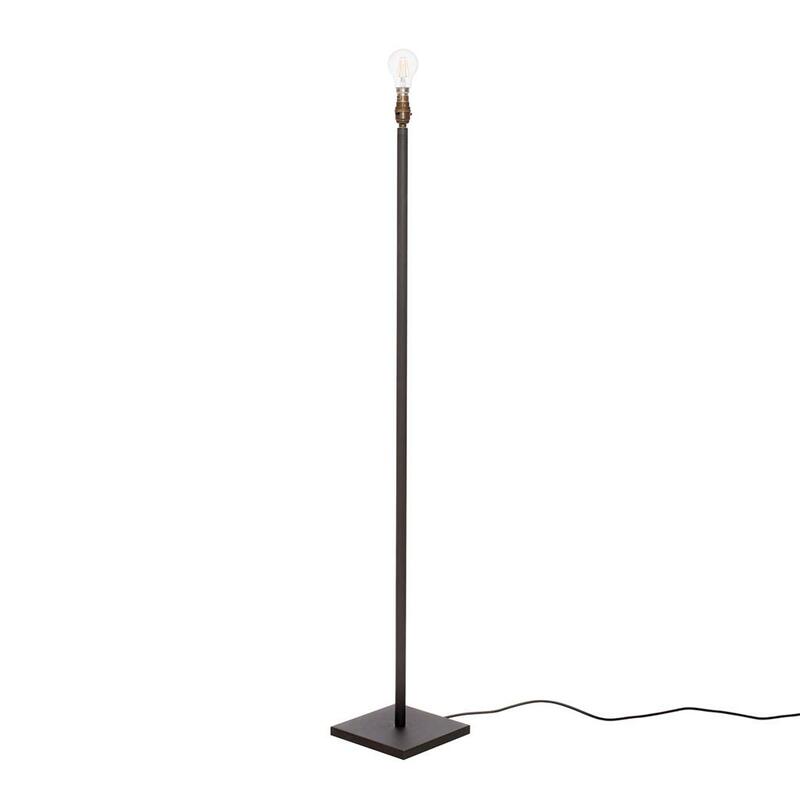 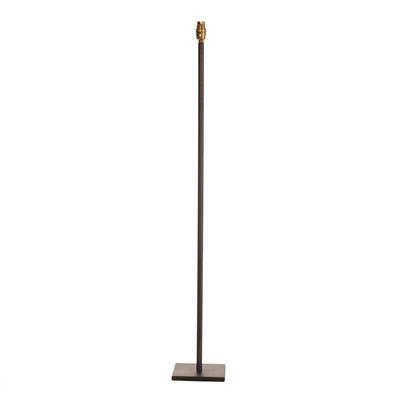 The Porter Standard Lamp measures 127.3cm to the top of the bulbholder. 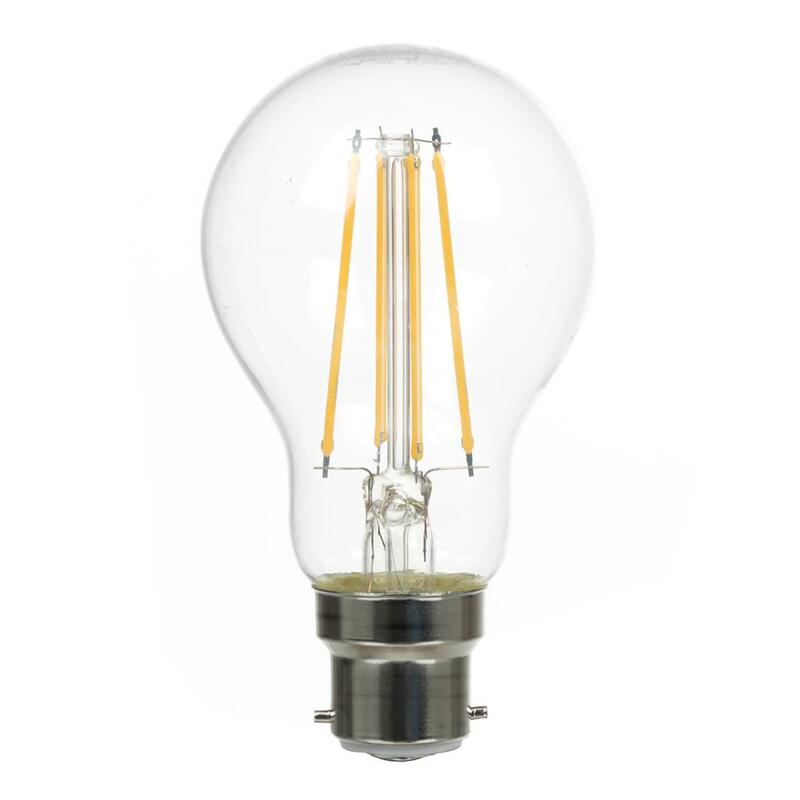 Each individual light is hand finished to the very highest standards in our UK workshop.